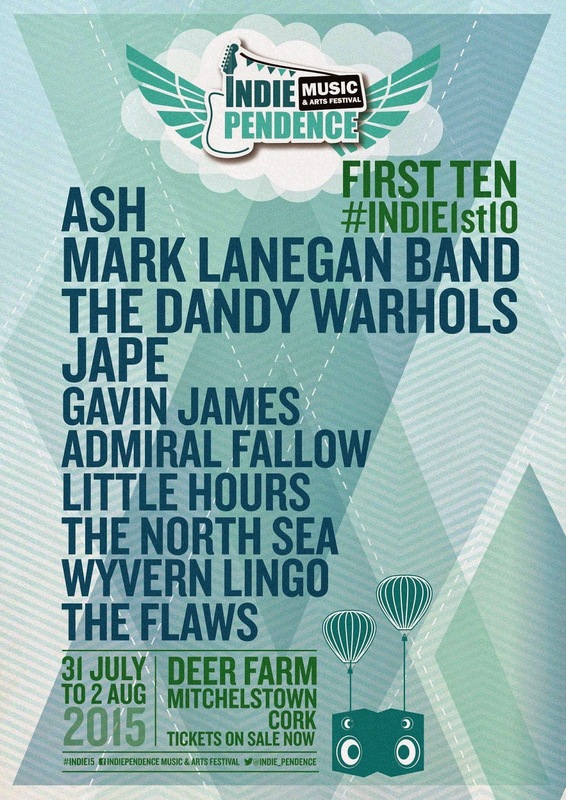 Ash, Mark Lanegan Band, and The Dandy Warhols are the three big names set to jet in for Indiependence 2015 as the Deer Farm shindig announced the first 10 names for the August bank holiday music mash-up. The excellent Jape is also on a bill that will surely see the north Cork get-together sell out before 31st July. 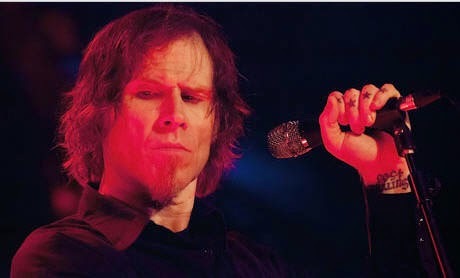 See the poster for all the official details.